ACTEM Member Schools & Districts can subscribe to Newsela and Save between 5-25% on Newsela PRO, Powerwords, and Collections! is an Instructional Content Platform that brings together engaging, accessible content with integrated assessments and insights to supercharge reading engagement and learning in every subject. It starts with dynamic, game-changing content covering topics students care about. 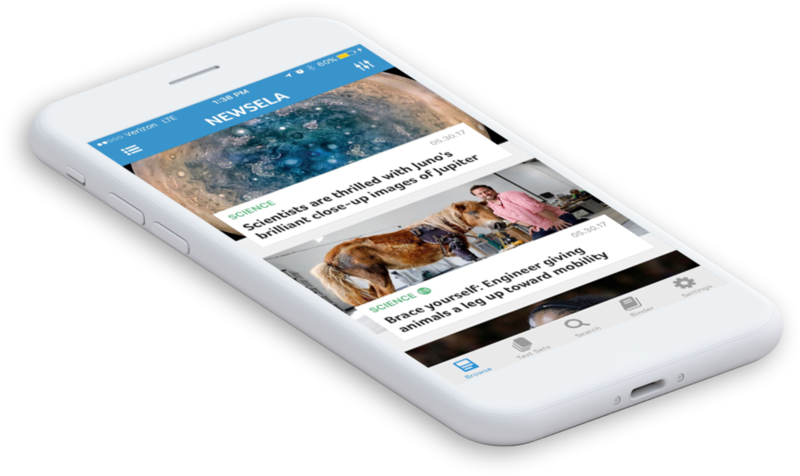 Every article comes in 5 reading levels, tailored to the skill level of each reader. Assessments are integrated directly into articles to help students engage with the content and to give teachers and principals actionable insights on students’ reading activity and behavior. 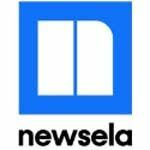 Newsela currently serves 18 million students and 2 million teachers across the US K12 ecosystem.